At Kingswood University, discipleship is not confined to the college "bubble." Every summer, Kingswood student leaders give back what they have received during the school year, discipling high schoolers to serve and share the good news of Jesus Christ at locations around the globe. The Ecclesia program—its name derived from the Greek church— is designed to raise up young leaders to "go into all the world and preach the Gospel to all creation" (Mark 16:15). Teams include students from 10th -12th grades on 10-day trips that reach both local and global locations. In past summers, teams have traveled to Washington, D. C., the United Kingdom and Guatemala. To share the Gospel message across cultures, teams learn songs, dances and skits, as well as develop their testimonies. But these aren't your average missions trips. The distinguishing element of Ecclesia is its discipleship focus. During each outreach trip, teens receive mentoring from their Kingswood student leaders. Teams are small, limited to 10 teens, in order to increase opportunities for discipleship. "It is our passion to see teens experience hands-on kingdom-building ministries while having one-on-one mentorship," one Kingswood student explains. Not only does Ecclesia seek to minister to those outside the Church, it also seeks to equip and grow the Body of Christ—particularly young leaders. Ecclesia's mission is in its name, seeking "to be a Church of goers, doers and Christ-followers who are empowered by the Holy Spirit." 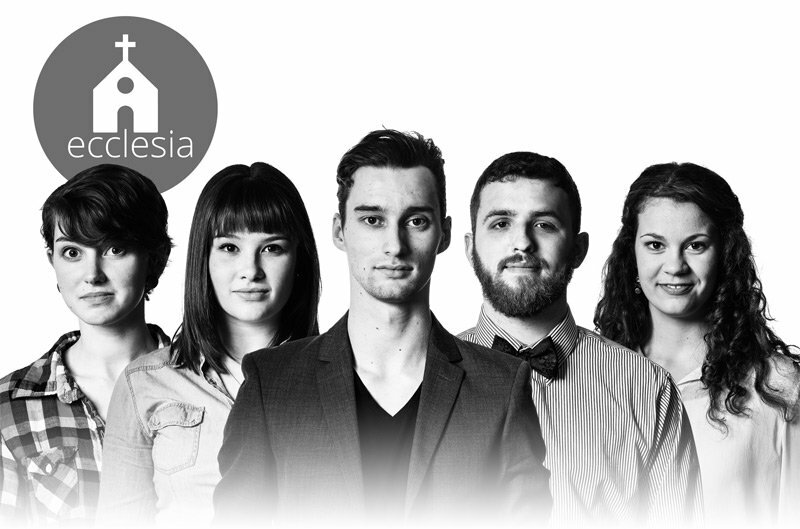 To find out more or apply to be on a team, watch Ecclesia's latest video. The annual Christmas carol sing at Kingswood University is always an anticipated event.